We’ve already detailed some of the new features coming to Android later this year in Android P, and now it’s time to try them out for yourself. 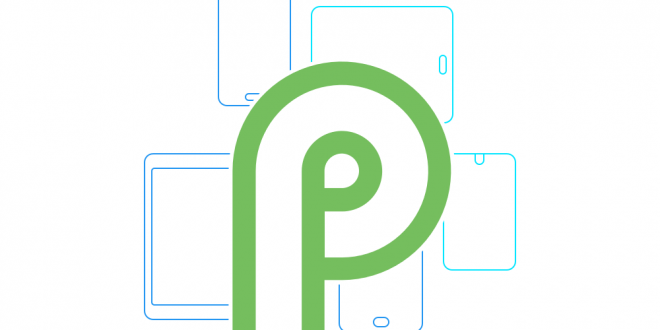 Google is running a beta program to let you run the latest preview of Android P on your smartphone, and thanks to adoption of Project Treble amongst manufacturers, there’s more phones than ever before able to run it, including phones from manufacturers like Sony, Xiaomi, Oppo, Vivo and Essential. 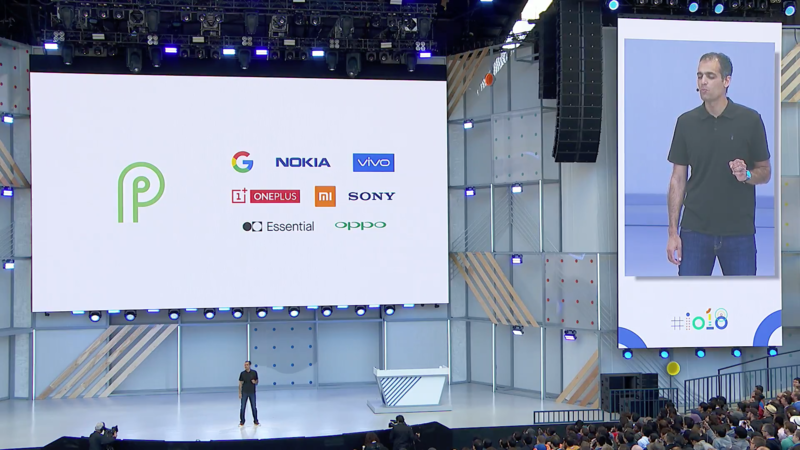 That’s 6 manufacturers besides Google themselves. Now, not all of those phones are available in Australia so unless you’ve imported one you’re probably going to be looking at running the beta a Google Pixel or Pixel 2. We are. 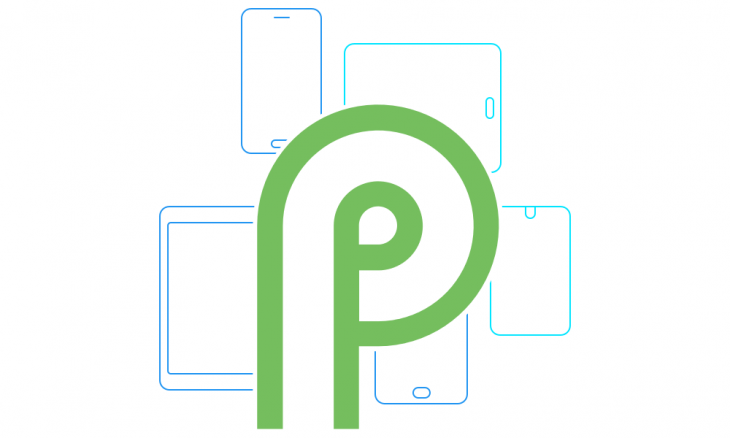 If you’ve got one of these phones and don’t mind living on the bleeding edge of Android, head over to android.com/beta to find out how to get the Android P beta on your device (each manufacturer is hosting their own instructions, issue tracker and support page). 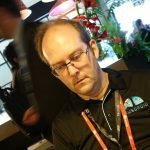 Project Treble gives Android (and Google) a stable base of drivers for device hardware upon which to build a release of Android, and in the year since its announcement we’ve seen a number of community efforts to port Android releases onto devices that ship with Treble support but carry a heavily customised version of Android. Now, Google is using Project Treble to allow them to distribute beta versions of Android for developers using hardware from a number of different manufacturers. It seems that the mantle of “developer phone” formerly held by Google’s Nexus phone range now belongs to everyone… or at least, everyone with the right specs. You know your Nexus 6P is getting old when it is left off the beta program for the next version of Android.